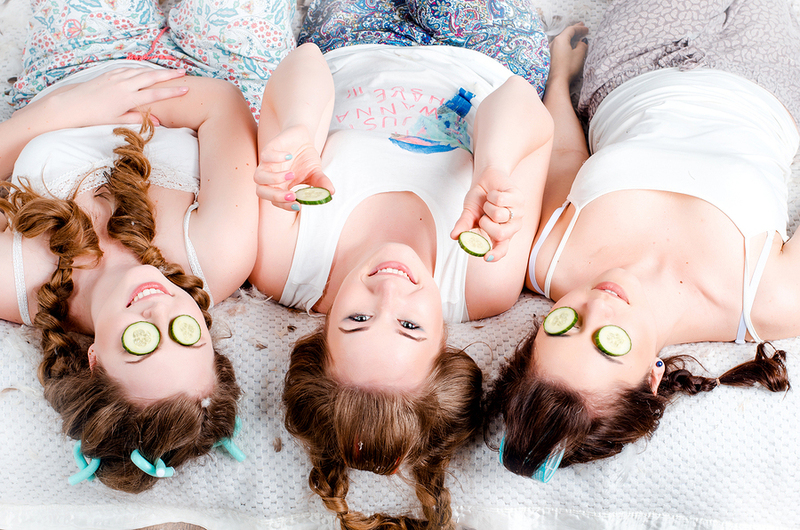 Serenity teenage pamper parties are the perfect way for girls to celebrate a birthday, school leaving party or any other special occasion with a group of friends. All of our therapists are insured and trained to a high standard, if you have any questions regarding the qualifications our therapists have please contact us. We request that each pamper party must have a minimum of two guests with the total treatment time coming to at least two hours and the maximum number of guests depends on how many you can accommodate. We find the treatments listed below are the most popular among teenagers, however we can also provide the same treatments we provide at ladies’ pamper parties if requested. Each guest may select as many of the treatments above as they wish! All treatments are subject to availability in your area, please contact us for further information or complete the booking form to book a teenage pamper party.